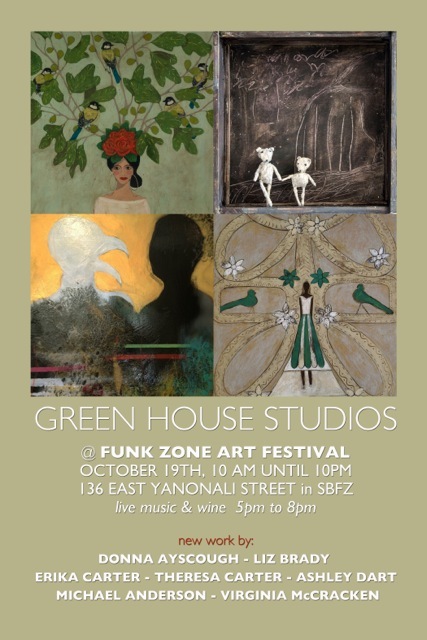 The Funk Zone Neighborhood Association and the Santa Barbara Arts Collaborative are currently organizing a neighborhood-wide event celebrating arts and culture in the Funk Zone that will take place on Saturday, October 19. 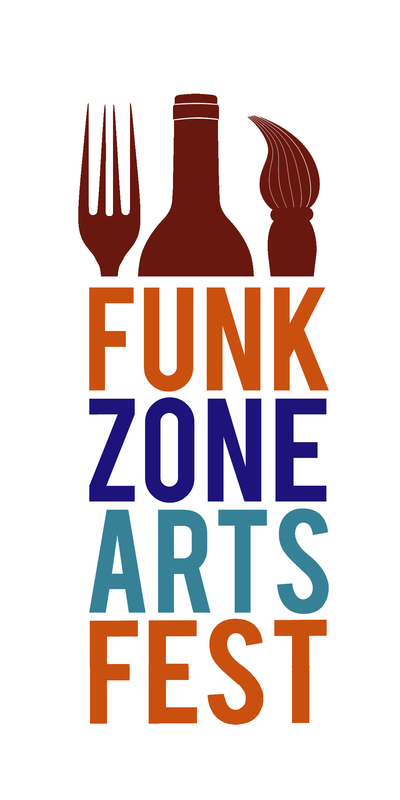 The Funk Zone Arts Festival will highlight the value of the the area’s artist/artisan population, it’s architectural heritage, and unique mix of locally owned businesses. It will also be a chance to experience first-hand the neighborhood’s unique culinary and cultural offerings including food and wine specials, exclusive dining experiences, and guided tours of the area’s creative community. The Funk Zone Arts Festival is an chance to discover some of the hidden and not-so-hidden treasures that make this neighborhood so special. If you have been intrigued by the Funk Zone, you are invited to take one of a variety of a guided tours of the funky places that have made this one of Santa Barbara’s most vibrant communities. Come wander around the Urban Wine Trail, get a bite to eat at a cafe or a pop-up restaurant, and visit one of the many galleries and art studios that will be open on the day. 1st Annual “Beware of the Humans” Artist Invitational – 1-10pm – SB artists interpret dueling themes and extremes of war & peace. Social Commentary Through Artistic Expression. Singer Songwriter Showcase – Noon-5pm – All original music featuring six individual performers including Jesse Rhodes, and other special guests. 10am-10pm Exhibition Foundry Tours with Molten Bronze Pourings, Patina Applications and More! Shop away at the FUNK ZONE SHOP to take some of the spirit of the Funk Zone home with you!